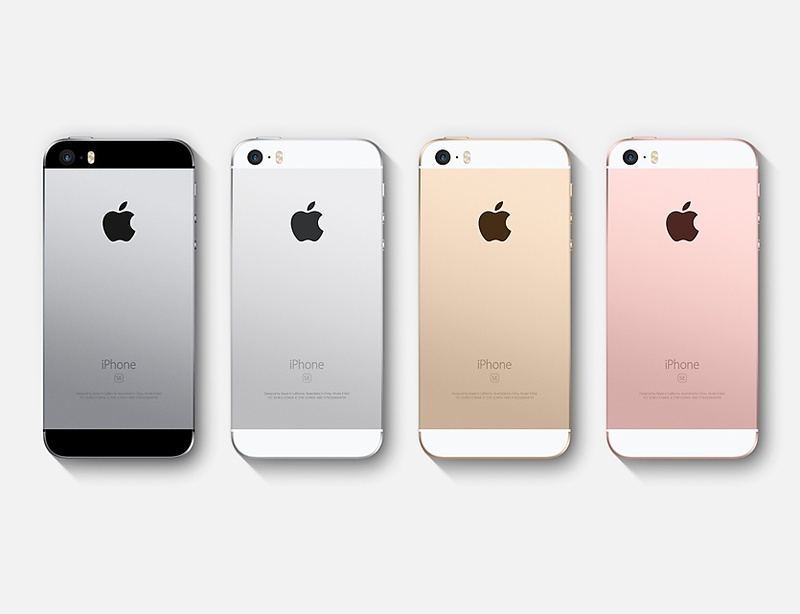 According to a new questionable report from iGeneration, Apple could unveil a new iPhone SE at an event next month. The report sites unnamed sources claiming that Apple will hold an event in August to show off an updated version of the 4-inch iPhone. The timeline makes the rumour questionable given that Apple has never unveiled any new iPhone models in August. The current iPhone SE has the specifications of the iPhone 6s, so any new model would likely contain specs closer to the iPhone 7. When introducing the iPhone SE, Apple acknowledged that some people simply love smaller phones, and revealed that it sold 30 million 4-inch iPhones in 2015. The device has the same body as the iPhone 5s, but it contains much faster hardware components to be able to run Apple’s latest version of iOS.